Great Dining in Silverthorne Colorado | The Mint Steakhouse | Grill it yourself! You cook it the way you want it! The Locals' Choice for Steak and FUN! Located in Silverthorne, CO. Come dine in the oldest building in Summit County. 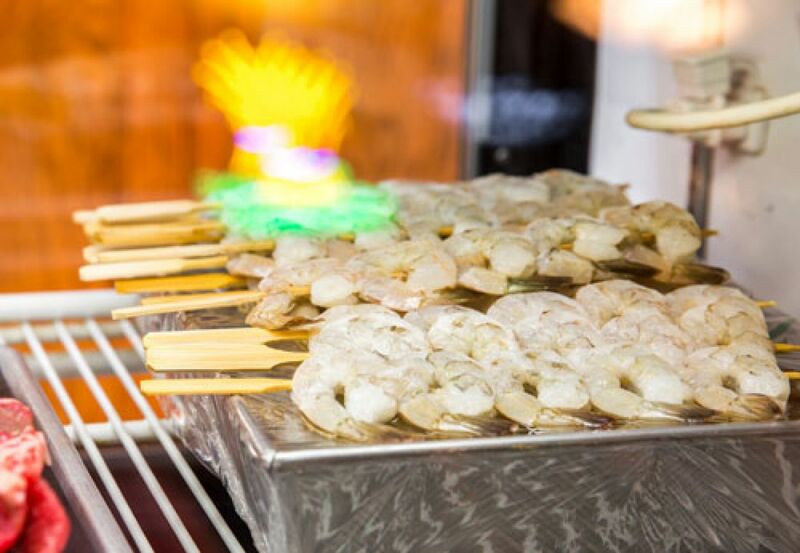 The Historic Mint, in business since 1862, is the locals' choice for steaks, seafood, & fun! The Mint is where you, the only person who knows how you like your steak, prepare the steak and flame-broil it on our specially seasoned lava rock grill. This means better steak for less money! Unique to The Mint Restaurant, is its history. Check out how The Mint has changed over the years! This is not the steak you buy at your local grocery, or find at ordinary restaurants. You know how you like your meat grilled. 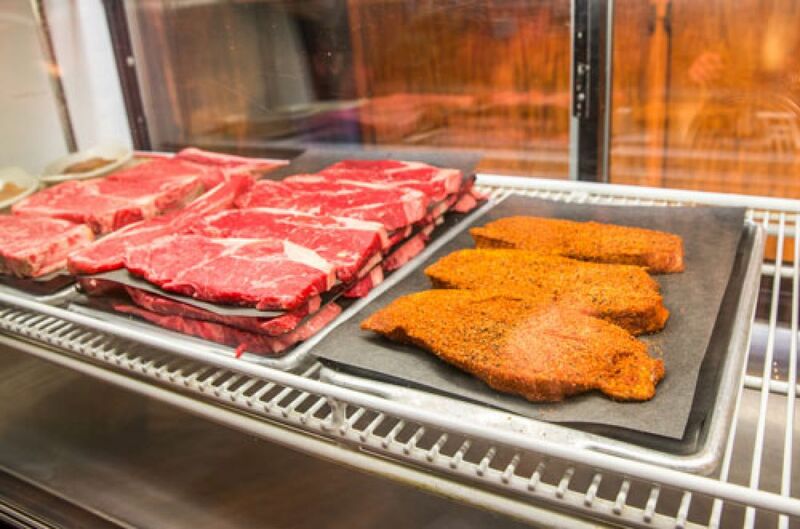 With our Lava Rock Grills, you can cook your meat to perfection, just the way you like it. Sides are served Ala Carte so you can choose your favorites. SALAD BAR - Our "all you can eat" salad bar is FREE with your entree!